See link below if you want to catch it next year. 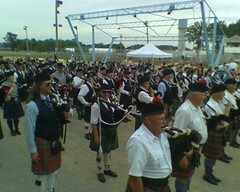 This entry was posted in Uncategorized and tagged Bagpipes, Ohio, Ohio Scottish Games, Wellington. Bookmark the permalink.